of excellence in 2018 by Trip Advisor. Over the past 16 years, we here at KBA have continuously made the process of learning the sport of kiteboarding easier and more enjoyable. 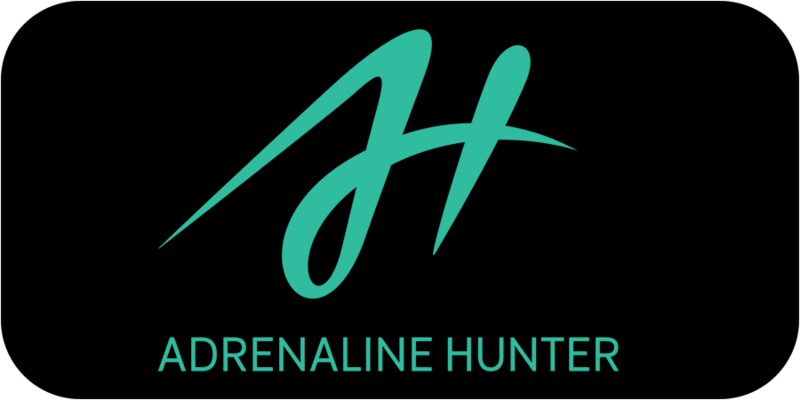 We do this by providing top-notch facilities supplemented with class-leading instructors, combined with the latest state of the art equipment that the kiteboarding industry has to offer. We take pride in being the pioneers of the sport in Asia along with the quality of service we provide for our students. 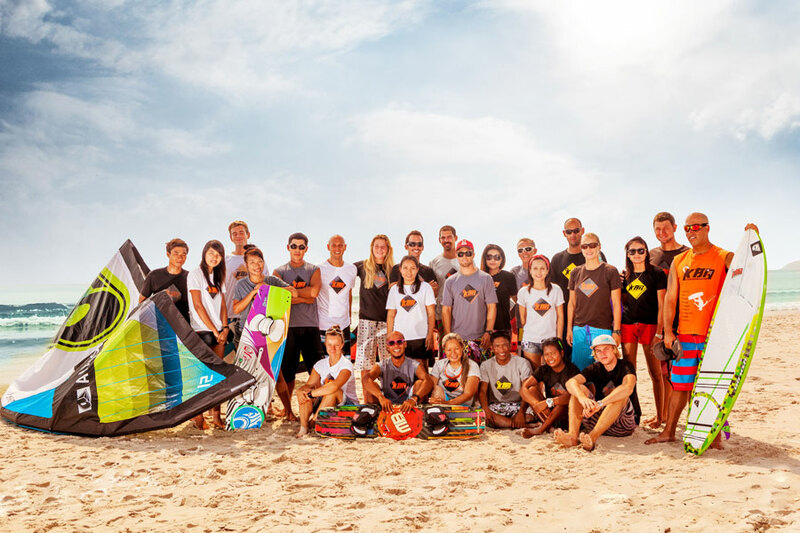 It is no coincidence that we are listed in the lonely planet guide and why we are the leading kiteboarding school with the biggest customer base. What’s more, we cost the same as the other schools but provide a quality that is unmatched by any other Kiteboarding school. All KBA kite schools & centers across Asia are fully stocked with the latest & greatest equipment available on the market, especially for the environmental conditions we tend to find in this part of the world. Whatever you want you can bet we have it. Our purchasing power as a collective company allows us to give you the best prices on all kiteboarding equipment in the world. From kites to twin-tip boards, from surfboards to full carbon racing hydrofoil boards… we have it all. Even the smaller accessories such as harnesses, wetsuits, sunglasses, and clothing we got you covered! 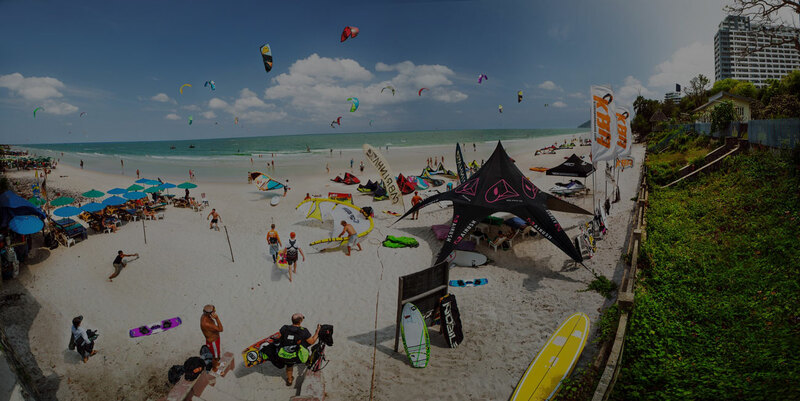 We at KBA strive to be your one-stop-shop for all your kiteboarding needs.